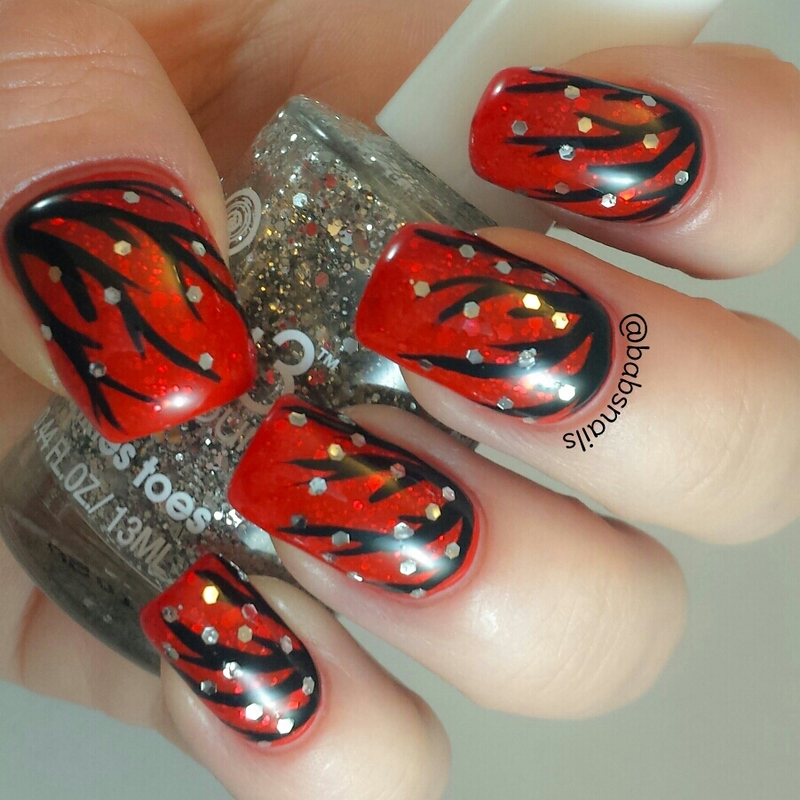 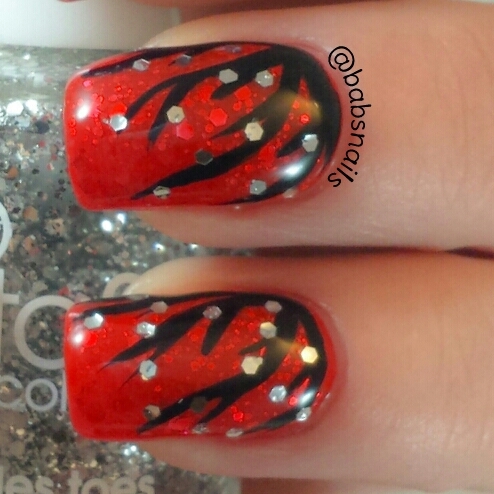 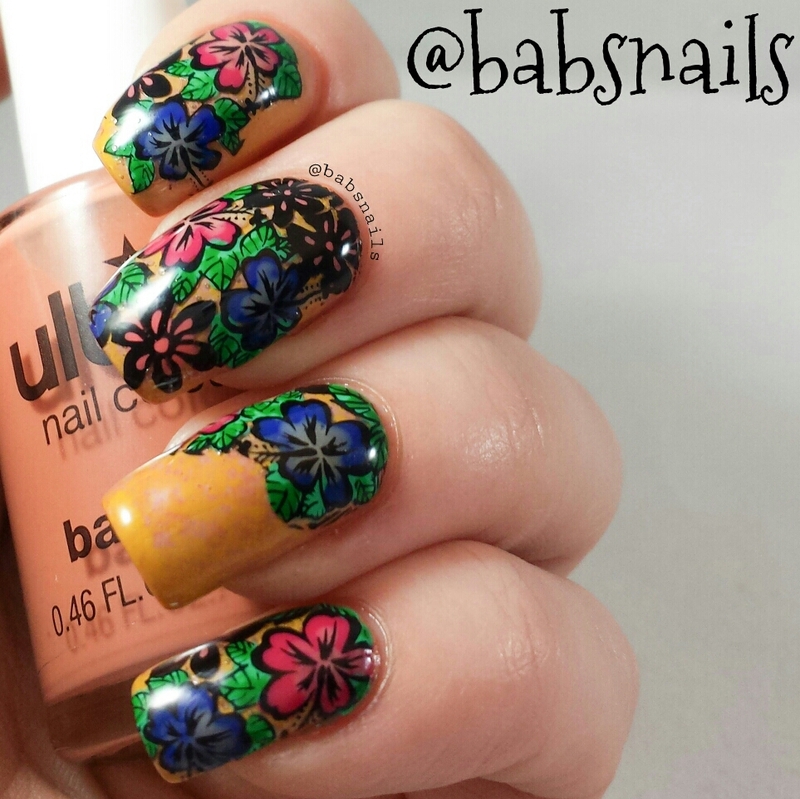 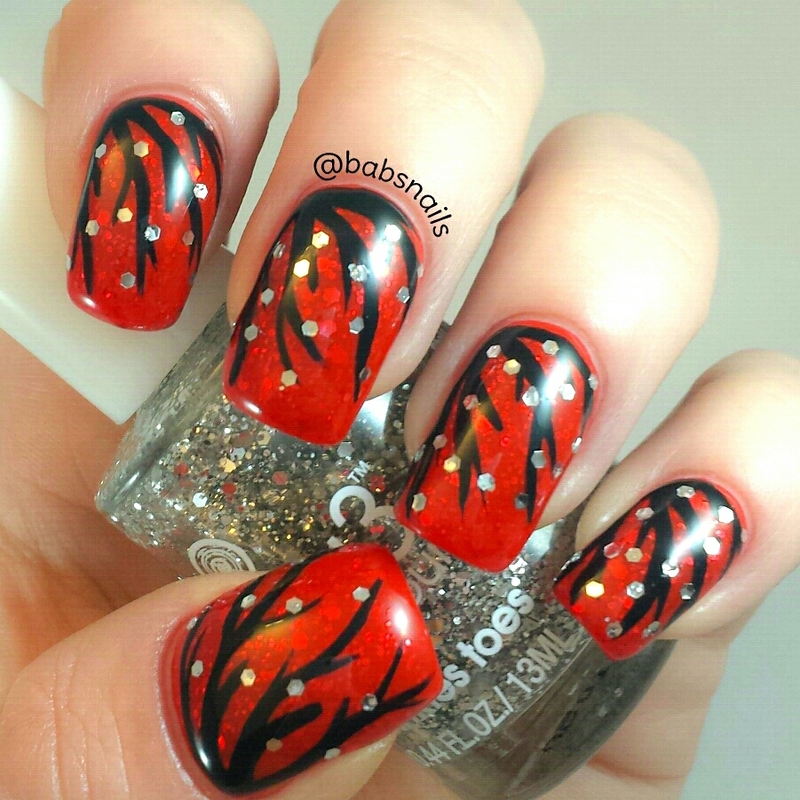 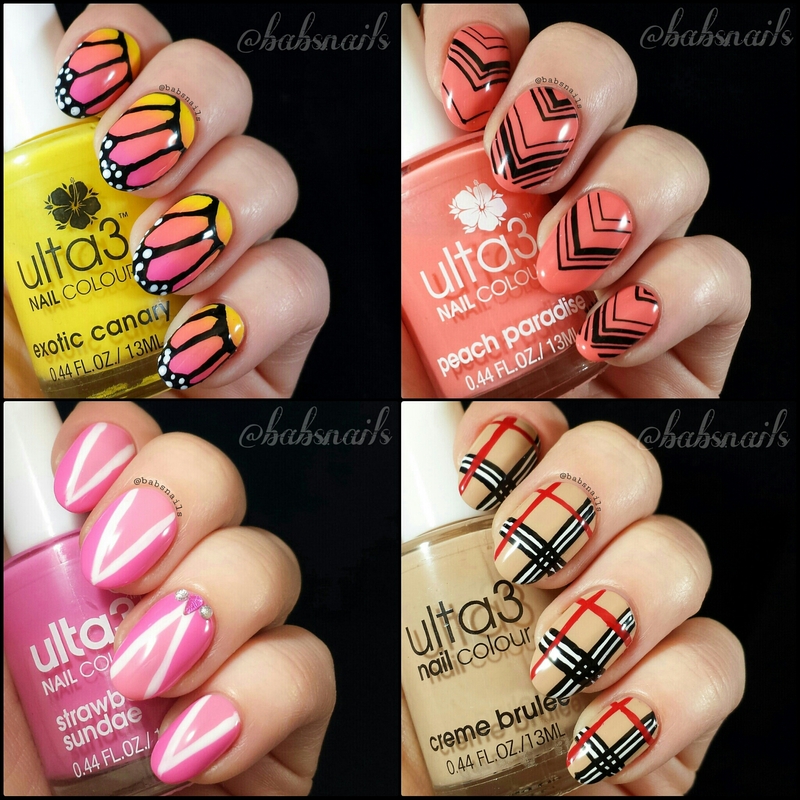 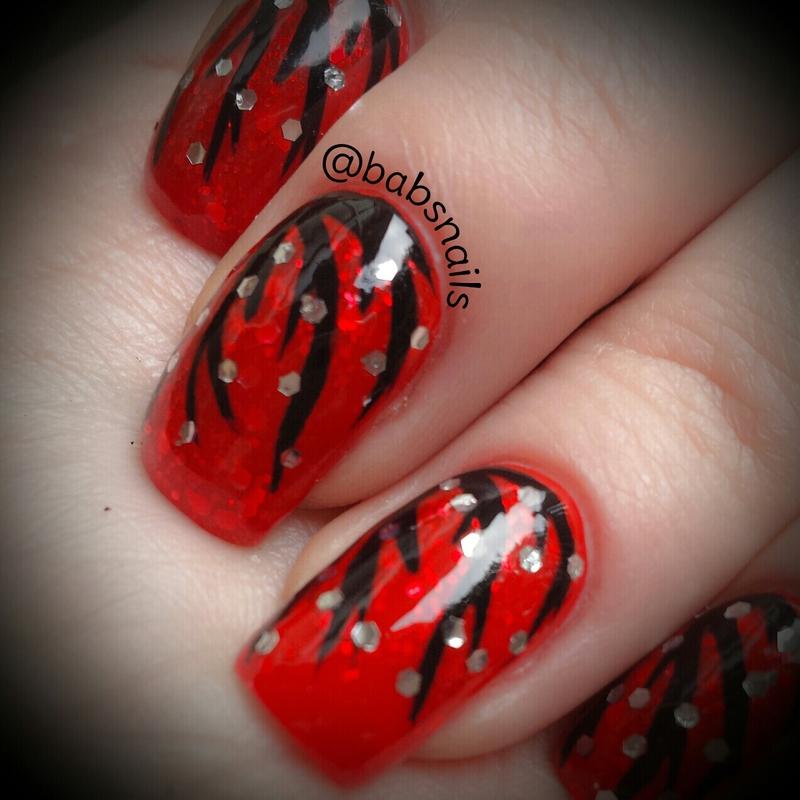 I thought I’d do a post sharing some of my recent nail art using Ulta3 polishes. 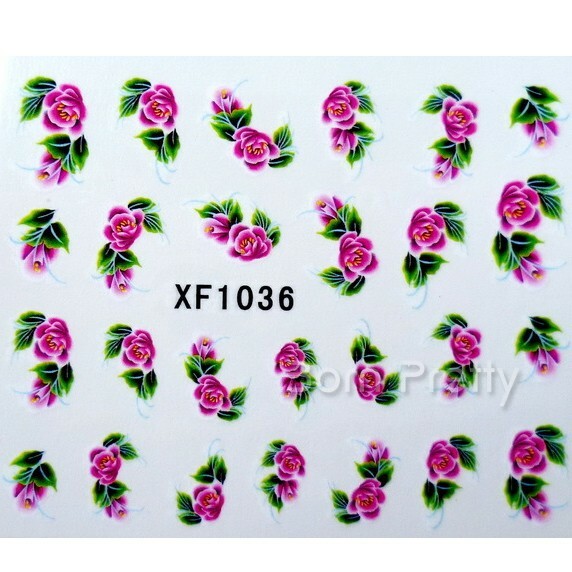 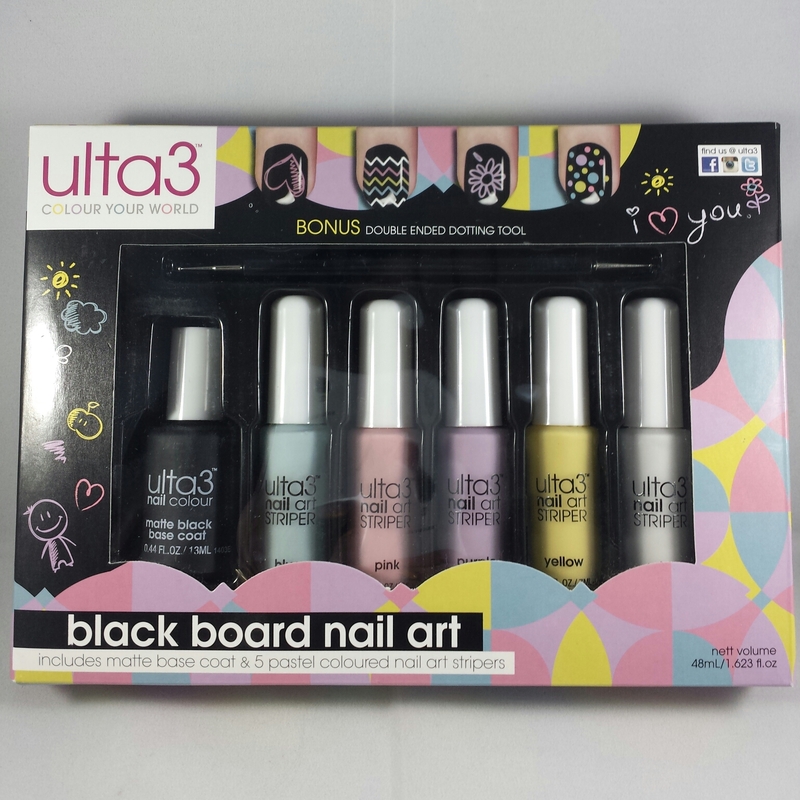 I now own over 200 Ulta3 colours and love having such a wide range of colours for my nail art. 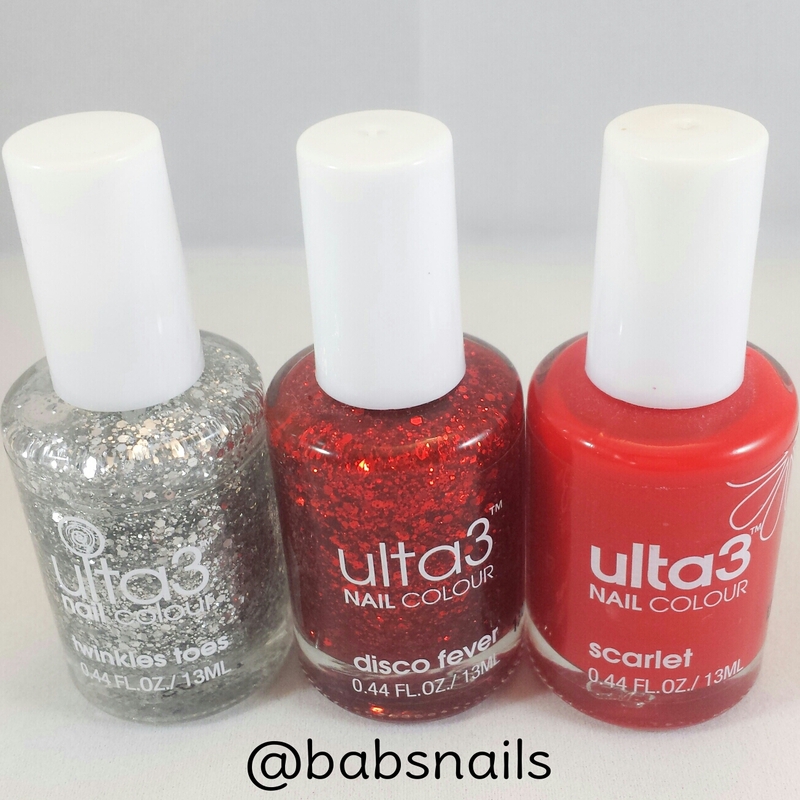 These polishes have a unique 5 in 1 formula.